Skincare consultation fee with our dentist £50. Redeemable against products purchased. 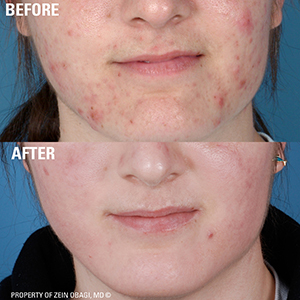 ZO Skin Health, Inc. develops and delivers innovative skincare solutions that optimize skin health based on the latest advances in skin therapy technologies, unique delivery systems, bioengineered complexes, and exclusive formulations. 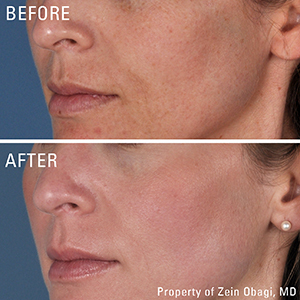 By providing comprehensive skincare programs for physicians and their patients, ZO Skin Health, bridges the gap between therapeutic treatments and daily care, allowing patients to experience continuously healthy skin regardless of their age, ethnicity or unique skin condition. Step 1- Getting Skin Ready™. 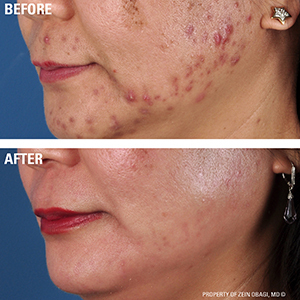 GSR™ is the essential first step to achieving healthy skin. It is designed to normalise skin function and is vital in optimising the epidermis and dermis during therapeutic treatments or to maintain truly healthy skin on a daily basis.